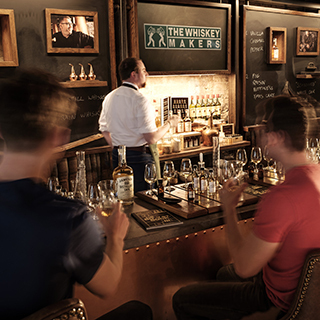 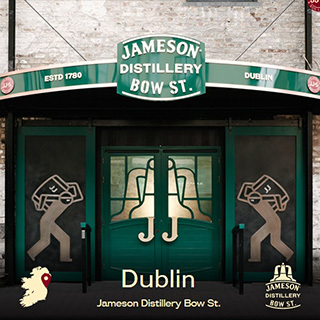 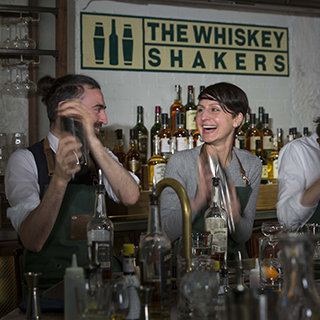 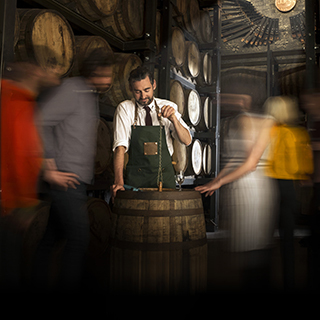 Enjoy a Whiskey Blending masterclass at the Jameson Dublin Distillery with this in-depth exploration of Jameson Original and the three whiskeys that make up the Whiskey Makers Series - Distiller’s Safe, Cooper’s Croze and Blender’s Dog. 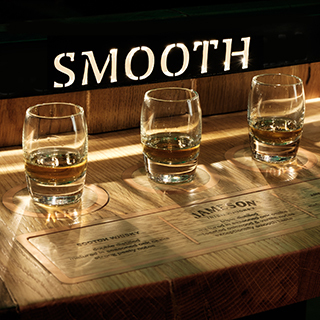 Each was developed by one of our Master Whiskey Makers and represents their ideal expression of a whiskey. 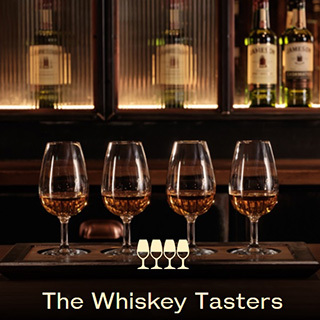 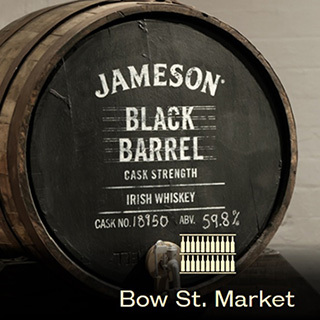 This Whiskey Experience includes a fully hosted tour of the Jameson Dublin Distillery (90 minutes in duration, 16 participants max, min age is 18 years), an exclusive visit to Maturation Warehouse, and a tasting experience where you will deconstruct the ingredients, the craft and the different flavour profiles of each whiskey.